The Chosen Hour has arrived…again. Join us for the biggest & best monthly bar night for young Jews in Boston. 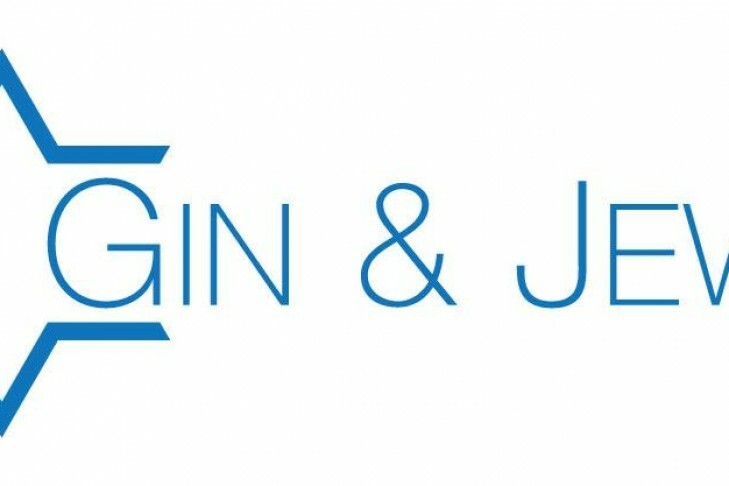 New to Gin & Jews? Join us at 7:00pm for TheCrew pre-party.